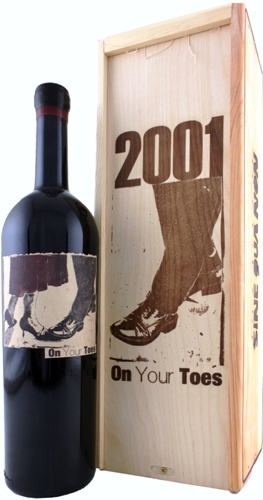 This wine is the first wine in the Extended Barrel-Aged (EBA) program. It was aged for 39 months in new oak barrels. 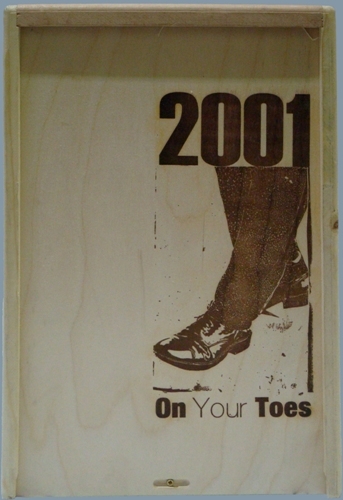 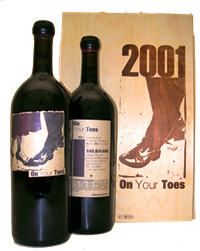 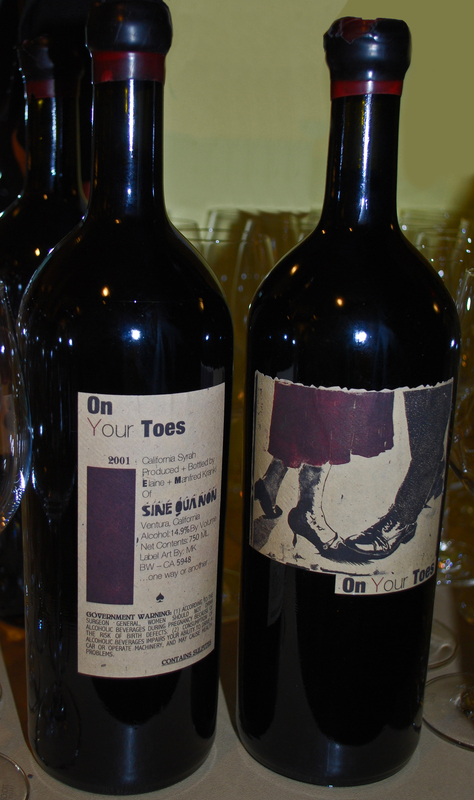 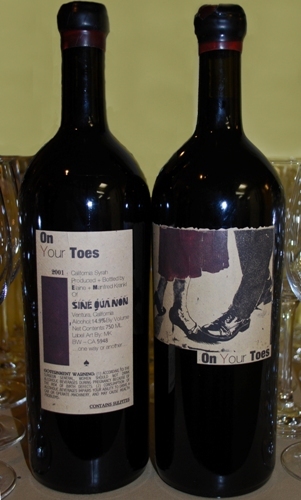 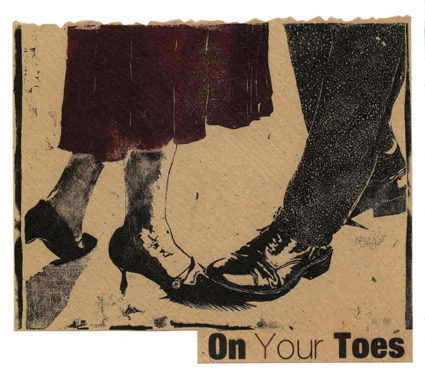 750ml bottles of On Your Toes Syrah were sold two in a wood box.